“ABA is an Australian mining company built on a rare commitment to values, community impact and environmental conservation.”. Mineral resource exploration and development can only deliver positive economic, social and community benefits - and reduce environmental impacts - if it remains efficient and sustainable. 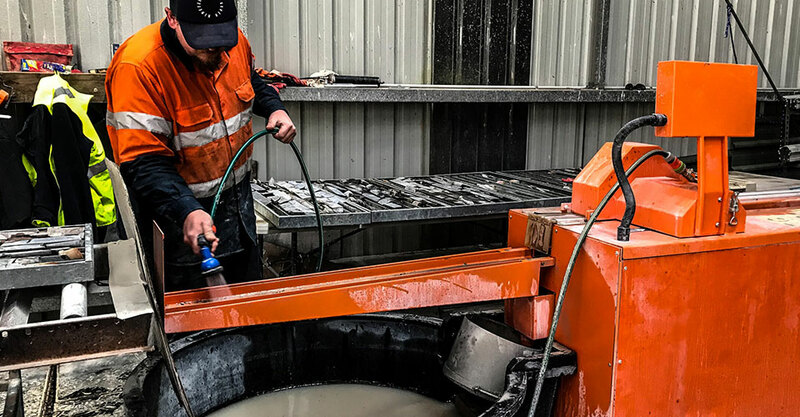 At ABA, we’re combining the rich history and mining know-how of the Omeo region with the best of today’s technologies to improve productivity and efficiency. This approach generates improved safety records; and increased environmental performance, community engagement and labour relations. It also ensures sustained development through the discovery of new resources; and by the confirmation of ore bodies with superior accuracy. Innovation is a significant part of our operation and imperative to meet our business objectives. Our research and development department is looking at new ways to improve our mining techniques and processing technologies. Onsite, we plan to use robotics and drones to create a more efficient and safer working environment. 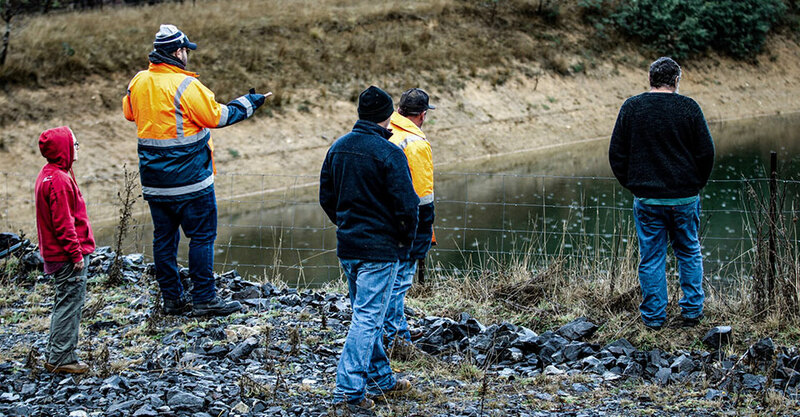 We are particularly conscious of the effects mining can have on the surrounding environment and so are currently proposing to employ state-of-the art techniques to minimise our potential impact. Innovative methods will be used to accelerate the rehabilitation and enrichment of the environment, recover and purify waste water, control dust and reduce our carbon footprint and emissions. Innovation also extends to the diversity of the skillset engaged, education and training, and how data is efficiently managed and handled. By embracing new thinking in every stage of our operation – from our company structure right through to every mine site and exploration license – we will not only improve our productivity and efficiency, we will firmly embed innovation into our company’s corporate culture.